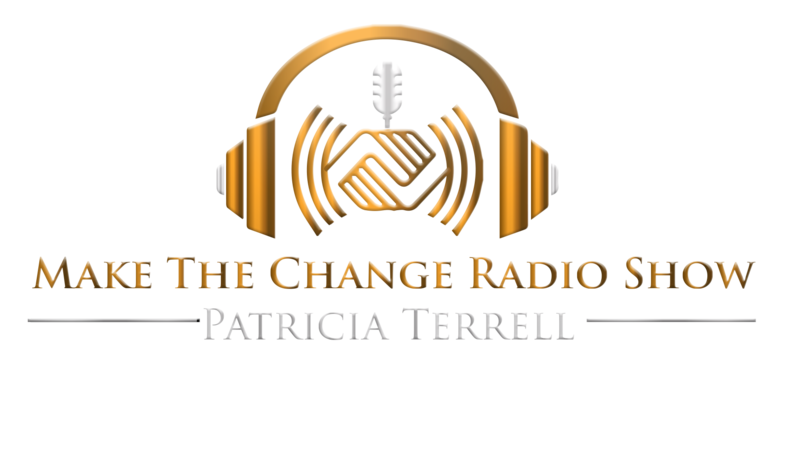 This is a special “Mother’s Day” episode and “Make the Change Radio Show” is proud to feature Christine Psalms and her family. Christine Psalms is a wife of 18 years, mother of four beautiful children, an entrepreneur, and most importantly she loves God! A couple of years back, the Psalms family made a decision to home school their children. It all started when her 13 year old began having challenges focusing in the classroom and taking tests. The private school he attended was a great school, but Christine was concerned about whether the teachers had enough experience working with the specific challenges her child was experiencing. As a result, three of her four children, ages 4, 11, and 13 started home schooling in 2014 and her fourth child, age 16, will begin home schooling in 2015. In order to make this a success, Christine and her husband Sean, thought it was best for her to leave her 9-5 and take on the awesome task to home school their children. In this episode, Christine and Sean talk about the transition and the tremendous rewards that resulted by their decision to go from a two-income household to one primary income to make their children their top priority. What makes this story even more incredible is that Christine’s husband Sean, composed a Mother’s Day Anthem 10 years ago for his now deceased mother and grandmother and just released it in 2015. The song and video are incredible and it includes his lovely wife Christine and their four children are singing the chorus! Be prepared because this song and video will touch every emotion within you, but the ending will touch you the most. Wait. That’s not all. I’m saving the best for last. What takes this show to an even higher level is when Christine’s children talk about what makes their mother a great mom. Her husband Sean weighs in too with a message to husbands and fathers about the awesomeness of wives and mothers. If you want to contact Christine about how she went about home schooling her children, send her an email at dancing4hisglorymd@gmail.com and let her know that you heard about her story on Make the Change Radio Show. So, here are the links: Enjoy!